On January 31 at the Merc Playhouse beginning at 3pm, Cascadia will present a concert of small ensembles. In keeping with its mission of providing opportunities to perform, Cascadia Music encourages local musicians to get together in small groups to hone their skills while immersing themselves in the music of their favorite composers. 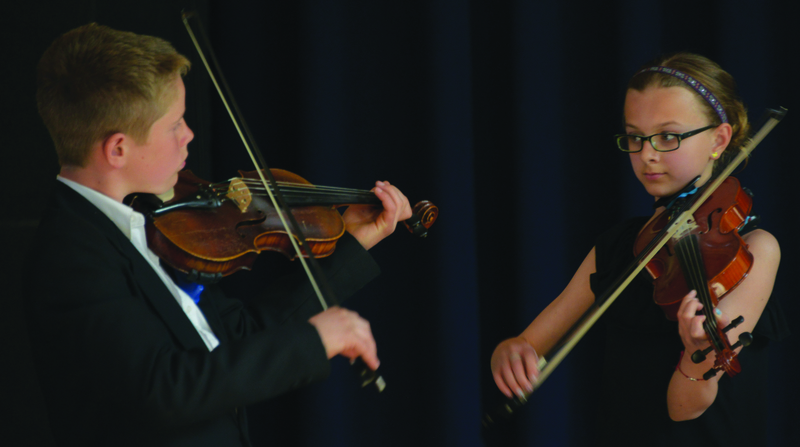 Expect to hear a vocal ensemble, brass choir, string quartets and guitar duos among other interesting ensembles. Other dates to mark on your calendar are Cascadia’s annual Keyboard Confections concert on March 5 in the Methow Valley Community Center, and Pipestone Music Days Memorial Day weekend, May 28-29. More information about Cascadia Music is available at cascadiamusic.org, or call 509-997-0222.